Over the past few months we have seen numerous reports claiming that the price of crude oil has fallen drastically, however motorists are not yet feeling the full benefits at the pumps. 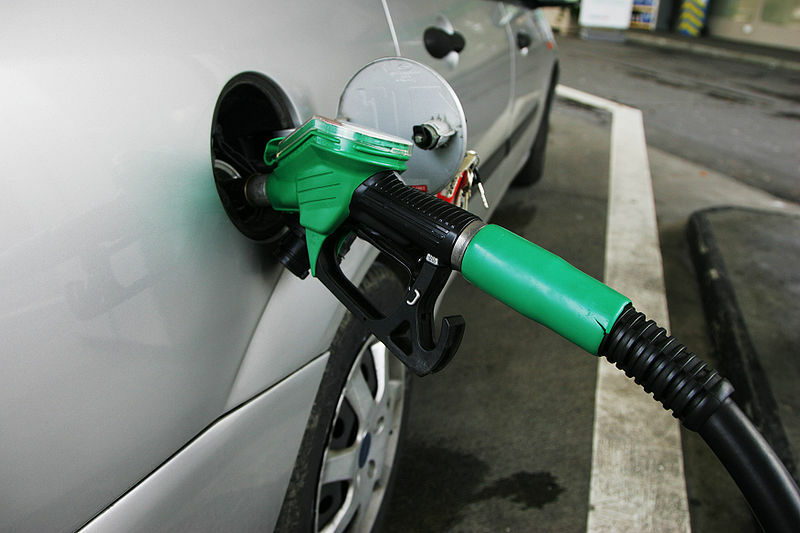 Even though last Friday saw the price of unleaded petrol drop to a four year record-low of £119.10 per litre, the Petrol Retailers’ Association has claimed that we are unlikely to see prices fall below the £1 per litre mark unless the cost of a barrel falls to $25. Brian Madderson, chairman of the PRA, said: “Oil would have to fall to $25 a barrel for us to get to £1 a litre, when even the Saudis would wince. I would be very surprised if we saw it fall below $50 a barrel, even in the best case.” Currently, the cost of a barrel of crude oil is around $63, so it is unlikely that it will go as low as $25 even with an increasing amount of US shale gas being introduced into the market. However, even though the cost of petrol is unlikely to drop below the £1 per litre mark motorists are still starting to save a small amount each time they fill up. However, the Labour party is not happy with the fact the motorists are not fully reaping the benefits of lower oil prices, which is why they have called on the Competition and Markets Authority (CMA) to investigate the matter. Shadow transport secretary Michael Dugher said: “Hard-up families and hard-pressed businesses are fed up of feeling like they are being fleeced at the pumps. We know that when oil prices go up, fuel prices go up. But when oil prices come down, as in recent months, it is not reflected in the prices people pay at the pumps. “Britain’s motorists are still paying an average of 118p a litre, even though global oil prices have fallen by more than 40% since July. Organisations have said that petrol should now be at least 7p a litre cheaper than it is.” It seems as though the best way for motorists to save money on fuel is to visit their local supermarket, as companies such as Asda and Tesco have been slashing their prices in the run up to Christmas. Even though all signs are pointing towards fuel prices decreasing further in the future motorists are still required to shop around in order to get the best deal. However, if the CMA decides that motorists are still being charged too much at the pumps we may see prices fall even further in the New Year.